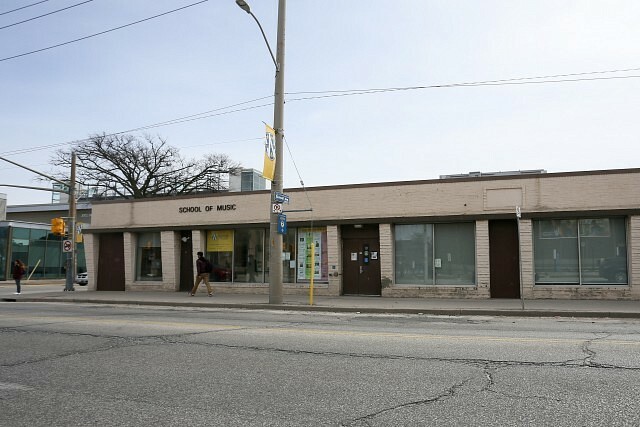 The one-time bowling alley converted to the long time home of the School of Music at the corner of Wyandotte and Sunset is set to come down. 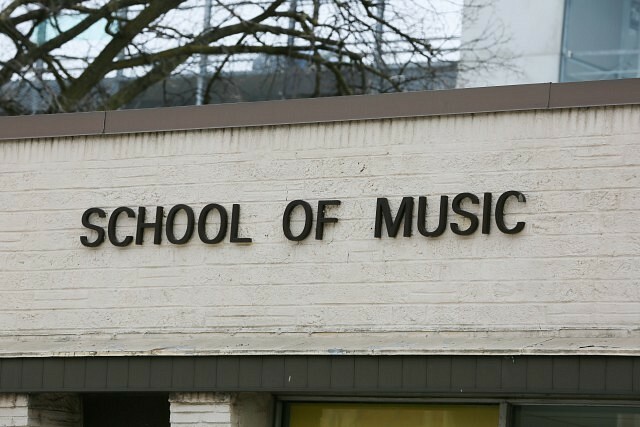 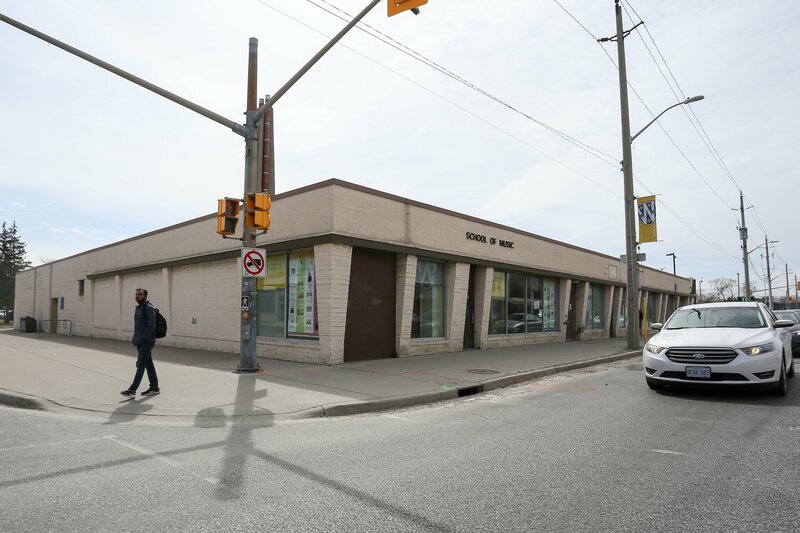 The University of Windsor’s former music building was left vacant after the School of Music moved to the new downtown campus in January. Work is expected to start the week of March 26th, 2018, and will take five weeks to complete. 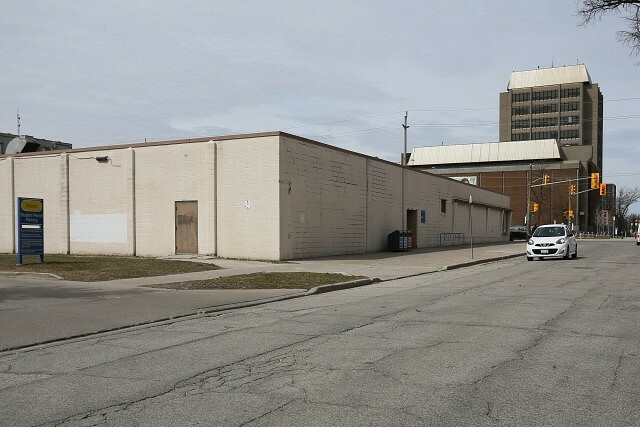 The land will then be converted into green space.